PATCHiTe Rapid Set is a cement based screed patching compound which enables contractors to fill and repair large holes or damaged areas in a cement screed prior to the application of a levelling or self-levelling compound such as LEVELiTe® F30 for the installation of floor coverings. PATCHiTe can be applied in thickness from 1.5mm to 60mm in one application. PATCHiTe Rapid Set would typically be used in applications where the filling of depressions/holes deeper than 10mm in a screed with a self-levelling compound would be too expensive. It dries within three hours, depending on climatic conditions, which makes it ideal when time constraints are important. 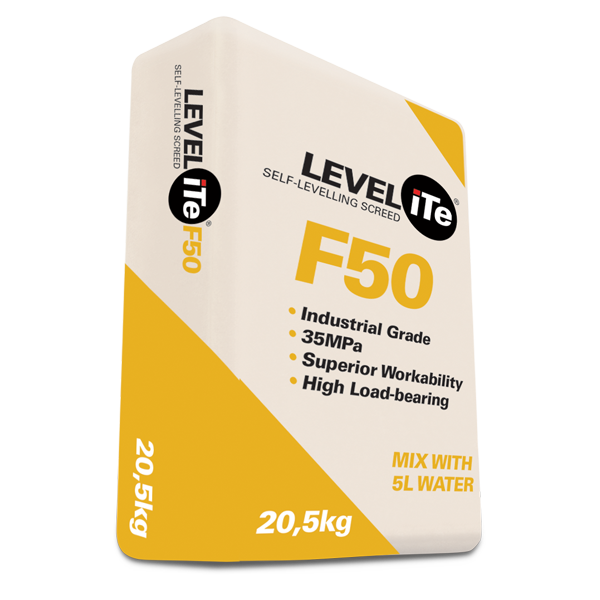 We recommend the subsequent application of the self-levelling screed compound be started the next day. Only enough PATCHiTe® that can be applied in 10 to 15 minutes must be mixed at a time, as it sets extremely rapidly. Equipment must be rinsed off continuously to ensure removal of the PATCHiTe® before it sets. 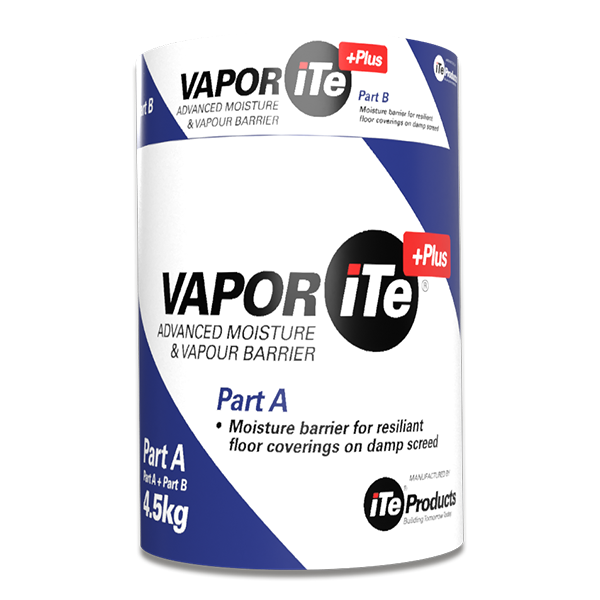 Pour sufficient PATCHiTe® powder for a mix based on the above factors into a mixing vessel such as a bucket, or rubber bin as for self-levelling compound. Gradually add water while stirring the mixture until a consistency similar or the same as a normal plaster mix for trowelling the mix into the hole is obtained. The dry components should be lump free and evenly distributed through the wet mix. A water ratio of 17% water to powder should not be exceeded. 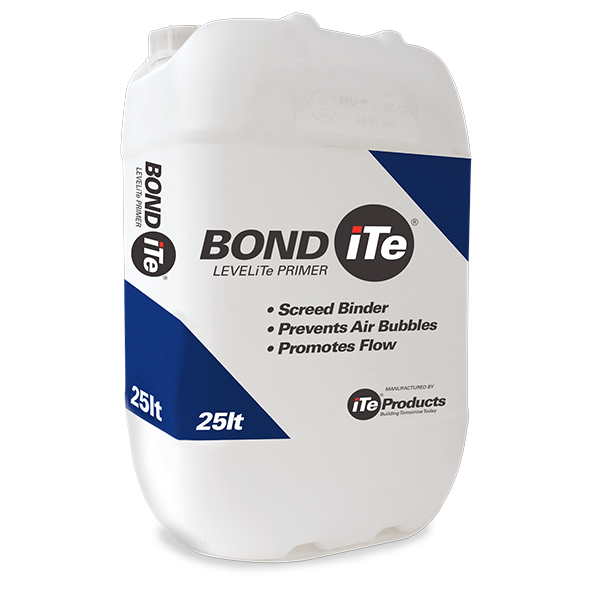 When properly mixed, pour the mixture into the area to be patched, using a flat steel trowel to obtain a smooth, level surface flush with the surrounding surface. Remember to work quickly within the ten to fifteen minutes that the mixture is workable. While the first mix is being applied, mix the second batch to ensure a continuous flow of material until the area to be patched is complete. When the patch has been completely filled, leave the area to dry before the next step is started. 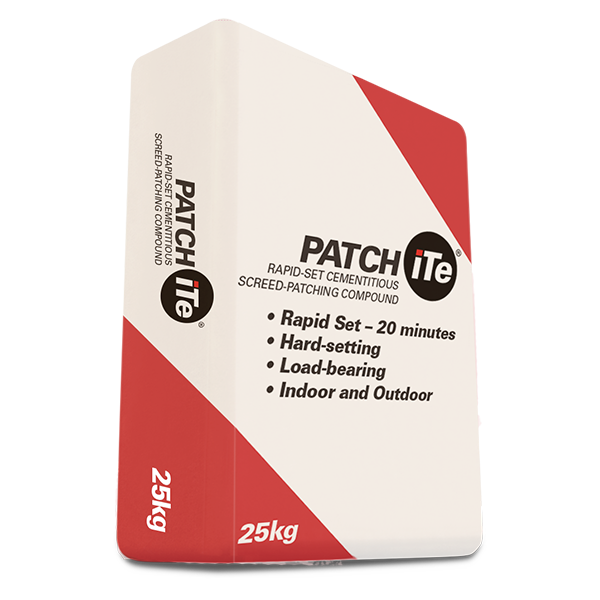 As a general rule the patch should be left for at least three hours before applying levelling compound. The drying is dependent on climatic conditions as well as the thickness of the application, and we recommend that the levelling compound be applied the next day. Clean the equipment used in mixing and application as soon as possible with running water, and if necessary a cleaning cloth to prevent the PATCHiTe® from setting on the equipment.